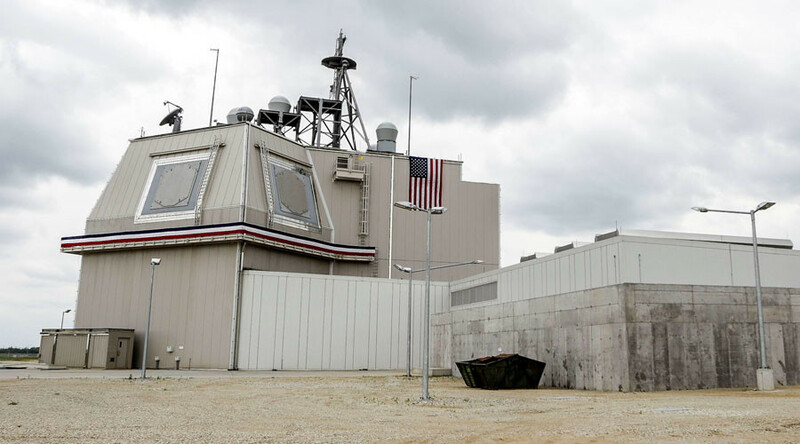 Washington is ready to stop development of its mid-range missile systems if Moscow falls in line with “full” adherence to the Intermediate-Range Nuclear Forces (INF) Treaty, the US State Department has said. So far, the US will continue to pursue this option. 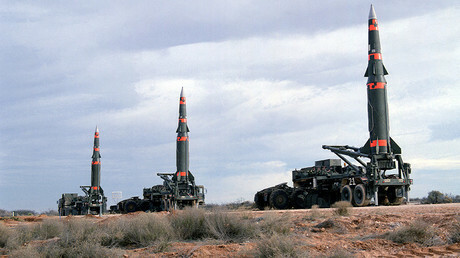 “We are prepared to cease such research and development activities [aimed at creation of a ground-based mid-range missile] if the Russian Federation returns to full and verifiable compliance with its INF Treaty obligations,” the US State Department said in a statement on the 30th anniversary of the INF agreement. 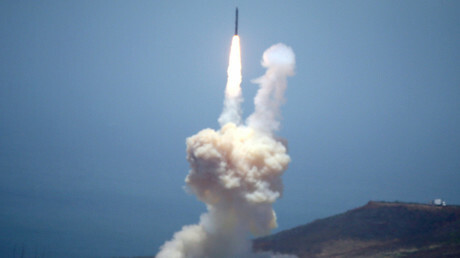 At the same time, it said the US is currently reviewing options for the development of the very same missiles as one of the avenues to counter Russia. The statement constantly accuses Russia of developing missile systems “that can fly to ranges prohibited by the INF Treaty” and states the US goal, is in fact, to make Russia “return to compliance.” No specific examples of Russia’s alleged ‘treaty violations’ are referenced. Russian Foreign Minister Sergey Lavrov voiced discontent over what he called “unfounded media reports” about Russia’s alleged INF treaty violations, adding that such claims “are not even worthy of attention.”“Russian President Vladimir Putin has repeatedly confirmed our adherence to the INF agreement,” Lavrov told journalists in Vienna Thursday. He also pointed out that the INF Treaty was an unequal agreement when it was signed by the US and the then Soviet Union. 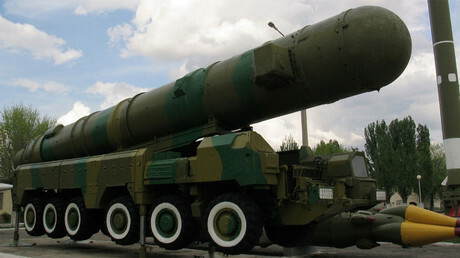 Brokered in 1987, the deal bans ground-based missiles with ranges between 500 and 5,500km. However, the US already had sea and air-based mid-range missile weapons at that time, while the USSR had none, and effectively put itself in a weaker position by agreeing to the treaty. 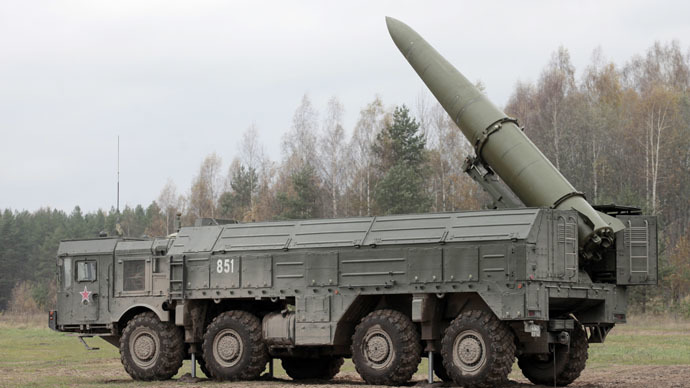 Russia has now breached this gap by modernizing its arsenal and developing its own sea and air-based mid-range missiles, which are not prohibited under the INF. 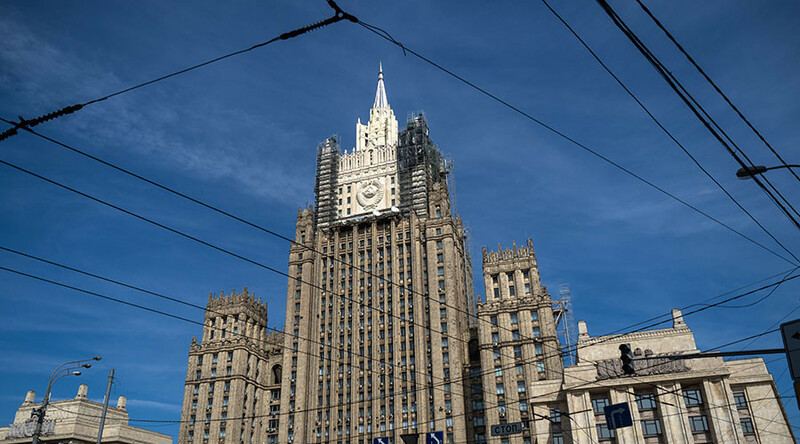 In 2014, the US declared Moscow in violation of its obligations under the treaty. At the time, Washington claimed that Russia had secretly developed a new type of a ground-based missile with a range of more than 500 kilometers that violated the treaty. No information about this weapon has ever been released to the public. Russian officials never publicly confirmed its existence either, not to mention any tests. 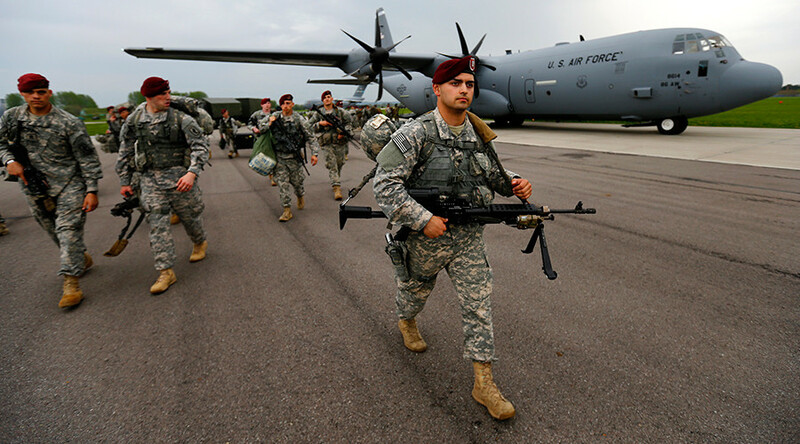 In July, US Senator Tom Cotton, who is a member of the House Armed Services Committee, said the US should sidestep the accord. During a speech at the Center for Strategic and International Studies in Washington, D.C., he urged the White House to transfer US missile technologies to American US allies, particularly Poland, to help develop their own mid-range missiles as only Moscow and Washington are signatories to the INF treaty. Cotton was also one of those who advocated for the development of “a land-based version of [US cruise] Tomahawk missiles,” which are now launched from ships. He also openly questioned the INF’s benefits for the US. “The time is coming to consider whether the US should stay in the INF treaty, even if Russia came back into compliance. No other country is a party to the treaty. As a result, our troops and our allies in the Asia-Pacific face and increasingly aggressive China with more than 90 percent of its missile forces falling into intermediate range class,” he said at the time. On Thursday, Russia’s Deputy Foreign Minister Sergey Ryabkov called such sentiments within the US establishment “dangerous.” “We are deeply concerned about everything that could put the US adherence to this document,” he said, adding, that US lawmakers and experts are increasingly doubtful of whether the INF treaty suits US interests. Russia, meanwhile, has its own list of complaints over the US failing to fulfill its obligations under the INF Treaty. This list includes the US drone program that technically violates the INF, and target missiles used by the US to test ABM technology as it technically have a range banned by the INF and can be potentially weaponized. 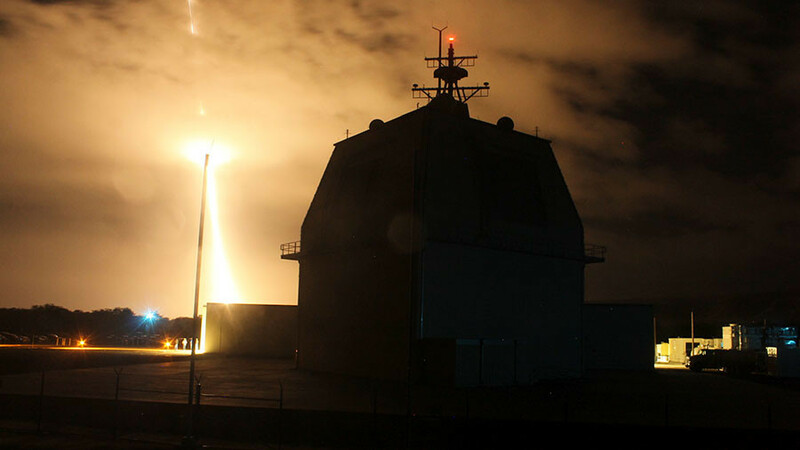 Russia is further concerned over the placement of naval vertical launch systems as part of the AEGIS Ashore deployment in Eastern Europe. 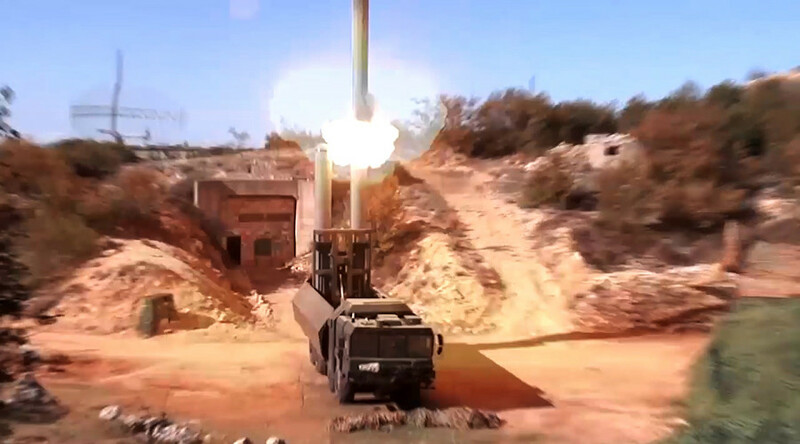 The launchers are the same as those used by US warships to fire Tomahawk cruise missiles. This scenario gives the US an opportunity to actually use missile defense sites to launch mid-range missiles.